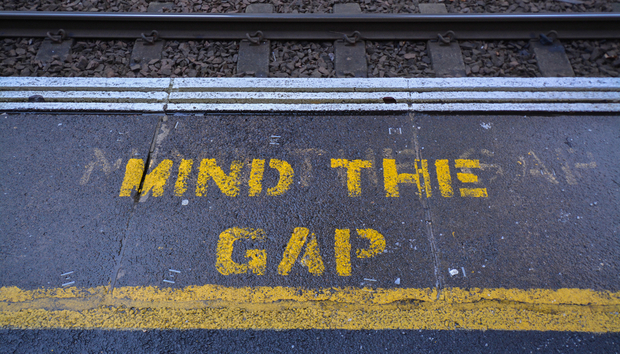 There has been a slew of reports that have presented a worrying skills gap in companies building and deploying Internet of Things apps and devices. A survey from Vanson Bourne and Inmarsat found that 76% of respondents said their companies need more people at a senior level to carry out IoT deployments and 72% said there were shortages in management-level experience for IoT. The survey polled 500 senior staffers in IT firms in North America, EMEA, and APAC. Research from IT trade organisation CompTIA said that a lack of skilled workers would inhibit the adoption of IoT while according to IT recruitment firm TEKsystems, there were over three million IT jobs posted last year in the US but there aren’t enough skilled people to fill them. Projects lacking the relevant skills may lead to failed products and gaping security holes. The Internet of Things, by its nature, is very broad but also still relatively new. We saw similar apparent shortages in skills in cloud computing and virtualisation in the past. Professionals eventually caught up but things may be a little different with IoT, given the vast amount of data at stake.